Tata Power-DDL organised a Capacity Building Program on Integration of Renewable Energy Resources for the Middle Management Batch of North Eastern Regional Power Committee (NERPC) at Delhi, Germany & Spain. The program has the approval of the Ministry of Power, Government of India. It was also attended by a delegation from the Ministry of Power and CEA. 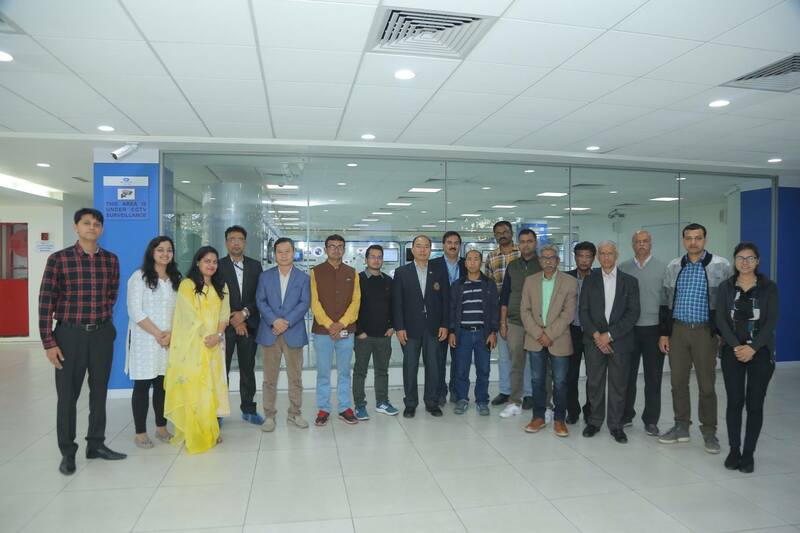 The program was inaugurated on 15th March 2019 at Tata Power-DDL’s Learning Centre – Cenpeid. The program is designed to address various challenges & expectations in achieving the capacity building for the integration of Renewable Energy Resources.